2 nd in 2003 and 2010.
whole of Victoria can be proud of." – Event Chair, Steve Ingram. to the world." - Minister for Tourism and Major Events, John Eren. selection events leading into the 2020 Tokyo Olympic Games. 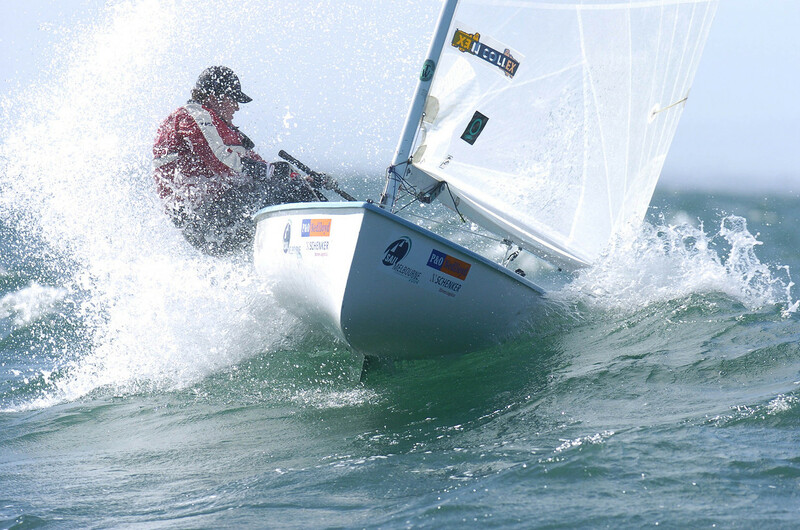 one of the iconic sailing events at one of greatest yacht clubs.